Former Anambra FA scribe, Victor Nwangwu has given a pat on the back to the sponsor of the Anambra FA Cup, Chief Poly Emenike for his continuous sponsorship of the event for over a decade. Nwangwu, a member of the Anambra FA Cup organizing committee noted that the on going edition is the 13th year, Emenike’s company, Neros Pharmaceuticals would be bankrolling the soccer competition. “The Anambra FA Cup sponsorship deal is the longest in the history of Nigerian football. What we usually see is a situation, where a sponsor would sponsor for a year or two and throw in the towel, but here in Anambra, Neros has for 13 years running been sponsoring the FA Cup. He (Emenike) deserves commendation. That shows he genuinely want to see Anambra football grow,” Nwangwu said. 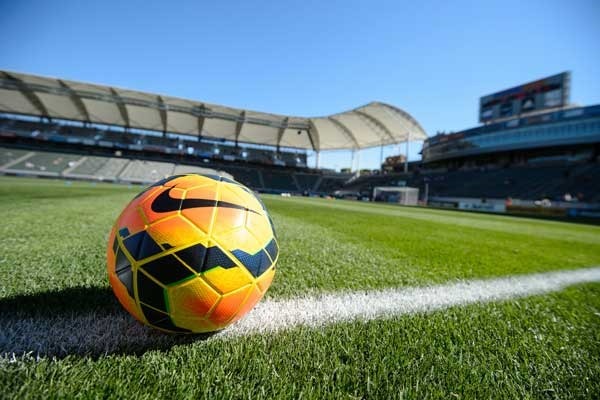 Matches in the Anambra FA Cup this year are being decided in four different venues across the state…the Neros Stadium, Nanka; Rojenny Stadium, Oba; Ifeanyiubah Stadium, Nnewi and CKC Ground, Onitsha. The final of the competition would be decided April 28, at the Neros Stadium Nanka, with the champions, smiling home with N2 million. The runners up would pocket N1m, while the third placed and fourth placed team are to get N500,000 and N.1m respectively.